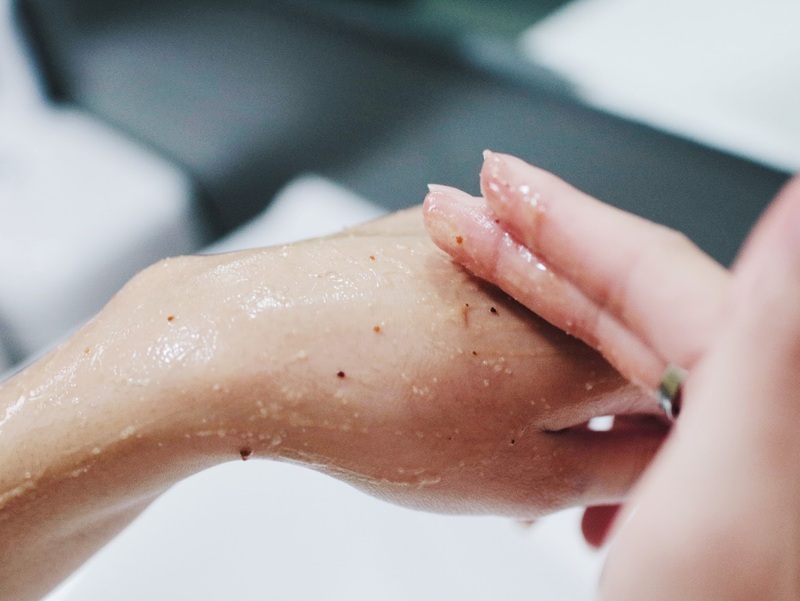 Let's talk about scrubs today, body scrubs to be exact - before I fill you in on my love hate relationship with scrubs, I shall remind you guys that I've got extremely sensitive skin. It is thin, dry, dull and eczema prone, especially on my body. I've had my fair share of looking for the scrubs that would work for my skin, and not aggravate my eczema even further. The search had been futile for years and I eventually gave up after trying out so many scrubs that made my skin even worse. 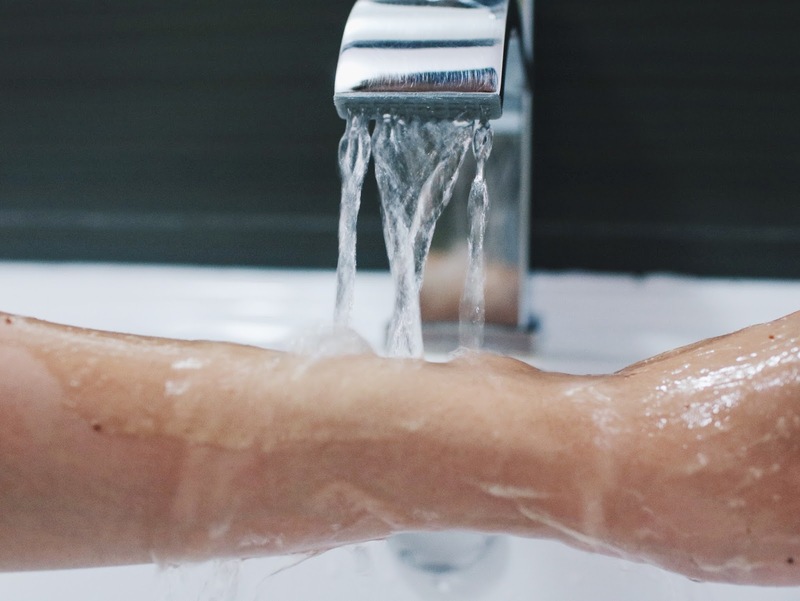 It was then that I was convinced that my skin was not meant to be scrubbed because it just couldn't take the harsh particles rubbing against my already-angry skin. It wasn't until I started reading skincare blogs again and I came across an article that said that people with eczema should pay more attention to exfoliating their skin. I was like HUH?? NO... How can that be? I've tried and failed so many times? 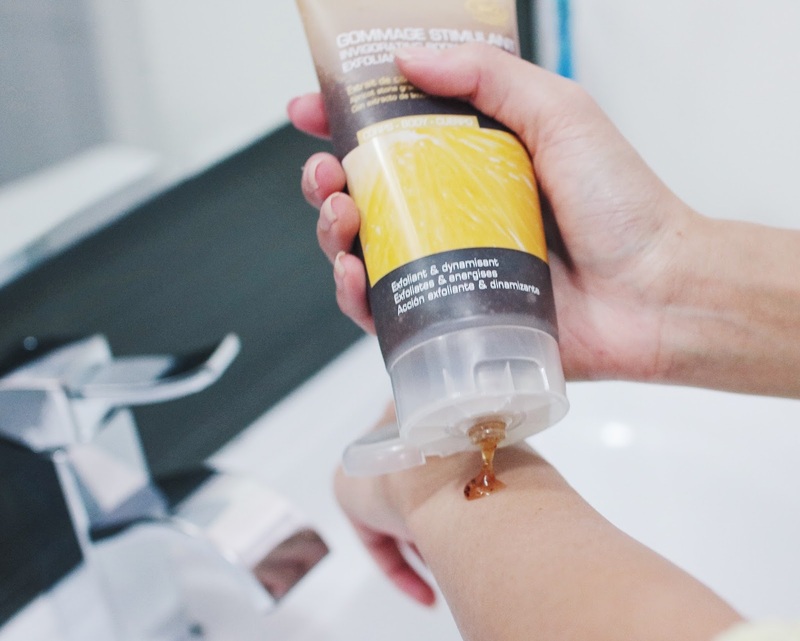 But well, i'm fond of trying things out all the time, so I secretly stole a little bit of body scrub from matt's bathroom (i think it belonged to his sister) and tested it out on a small part of my skin, making sure I was massaging it gently. To my surprise, my skin didn't react badly to it, but the scrub did make my skin feel a little dry. Either way I now know that my body isn't "allergic" exfoliating, So yay! 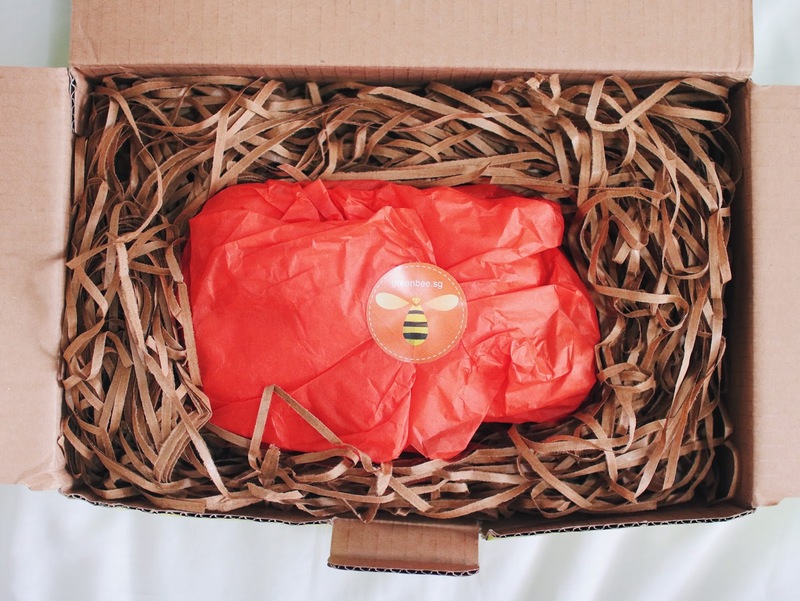 Here's my parcel that I received in a beautifully wrapped parcel, well protected and who'd say no to happy colours right? 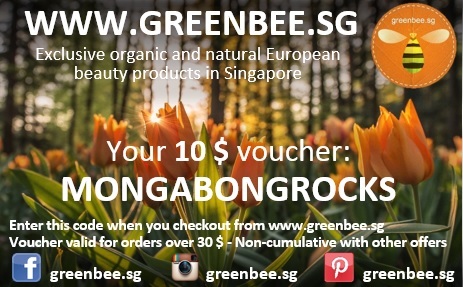 Green Bee Singapore is a one-stop shop that brings in rare and exclusive organic and natural European beauty products to Singapore. 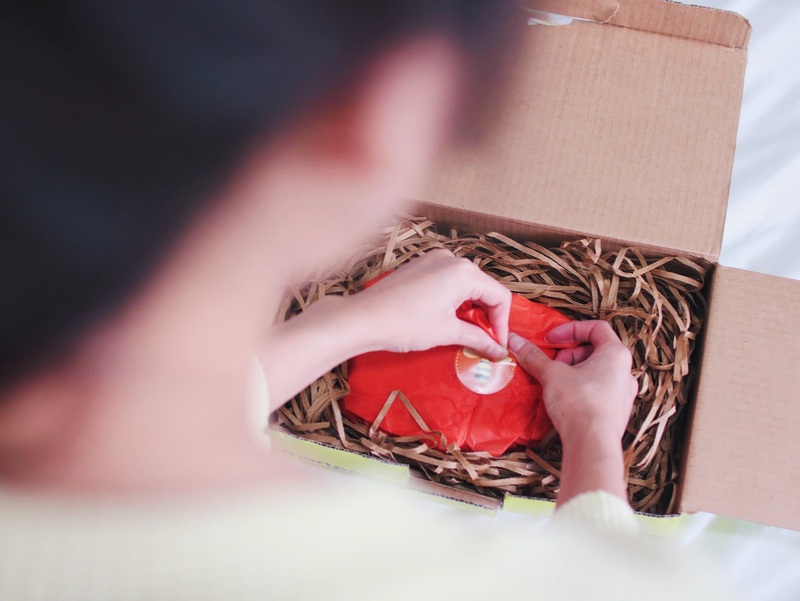 Brands that you can't find anywhere else in Singapore and sometimes, even Asia. 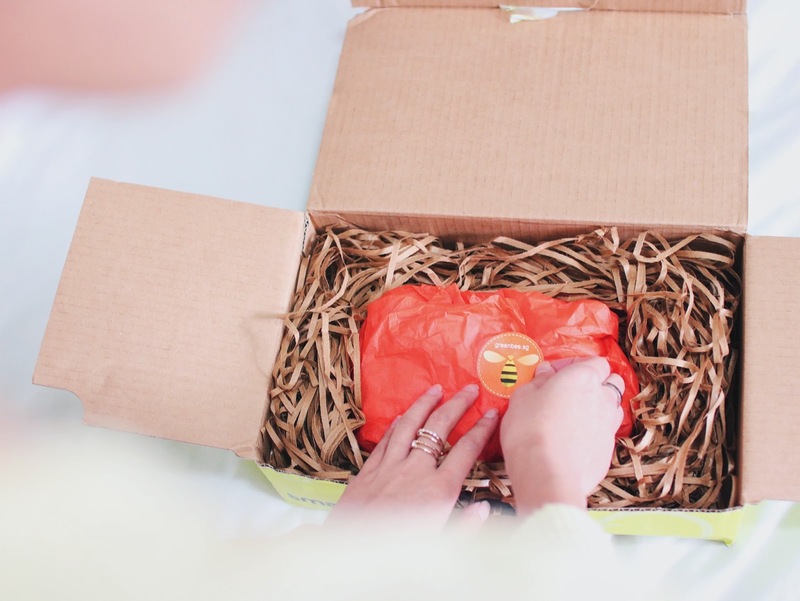 I was super happy to be shopping at Green Bee because every product and their ingredients were listed clearly and transparent on their site. You know what you're getting, and that's something I really appreciate. Can you imagine not knowing what kind of chemicals you're putting on your body everyday? That thought is a little scary, don't you think? For people with sensitive/problematic skin, you'd want to be extra careful with the ingredients that are contained in the products you use. The more natural, the more organic, the better, the safer! So happy to find that there was one more layer (protection really up there), my Acorelle Body Scrub was stored beautifully in a mesh bag that I can reuse to carry my toiletries on holiday. On first impression, the scrub was really watery, unlike what i've tried before. The consistency resembled so much to honey, but a slightly more watered down version. It made spreading so simple and reduced the tugging and rubbing/friction against my skin a ton - that was my worse nightmare, trust me. 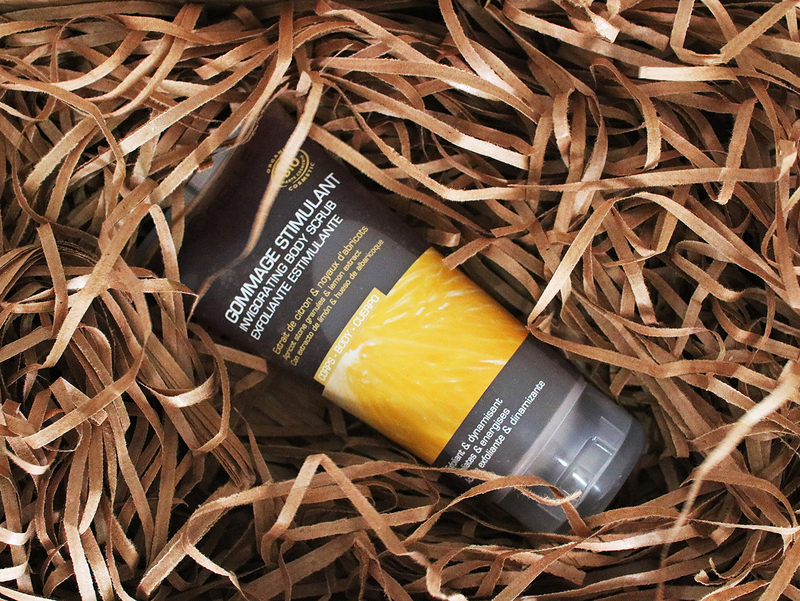 Using a good body scrub would remove excess dead skin, improve the rejuvenation of new skin cells, and also helps make your skin smoother, brighter and softer. There are a ton of benefits and reasons why we should exfoliate, not only our faces, but body as well at least once a week. The Acorelle Body Scrub is made up of mainly Lemon, Bititter Almond, Lavender, Patchouli Essential Oils, Olive and Apricot Stone Powder, all enriched in Aloe Vera and has natural fragrance. See all pretty natural and organic ingredients I was so happy to find. No suplhate, silicon or those artificial ingredients that could possibly harm my skin, haha! The exfoliating beads in there were also so gentle! All I did was wet my body with a tiny bit of water, gently massaged the exfoliating scrub on my body in circular motions. They also carry a ton of other products and brands, so do check them out if you're looking into switching up your skincare products for healthier and more greener alternatives. Christmas is just around the corner as well, so if you're interested to get some gifts for your friends and family, the kind (& mostly hilarious and fun) people came up with something for my readers. If you would like to try/feel these organic products for yourself, drop by Mines' Salon and ask for Fennie to discover more! Hope you guys like this tiny review of mine!